The stand out part of working with GenRev(UK) Ltd for me is there openness to investigating and trialing new ways of working to improve service levels and supply chain efficiencies. They understand the importance of a service underpinned by strong systems capability, whilst not forgetting the need to maintain strong relationships with their customers through dedicated support. GenRev(UK) Ltd did a great job taking care of us this Summer when our old logisitics company let us down. Without your GenRev(UK) Ltd’s flexibility and efficiency to move our parts & equipment, our business would have ground to a halt. It’s as simple as that. I appreciate all that you did for us. This is the logistic solution we needed to handle our nationwide fulfillment to our off site engineers. GenRev(UK) Ltd provides professional and dependable logisitics services. Outsourcing our logistics to GenRev(UK) Ltd has allowed me to increase the productivity of my workforce and boosted my margins. It has also afforded me quality time with family (as I no longer have to worry about parts deliveries). Setting up a system with GenRev(UK) Ltd was simple and I was up & running in next to no time. My delivery costs are now even lower than they were previously. Thanks to the whole team at GenRev! Keep up the good work. 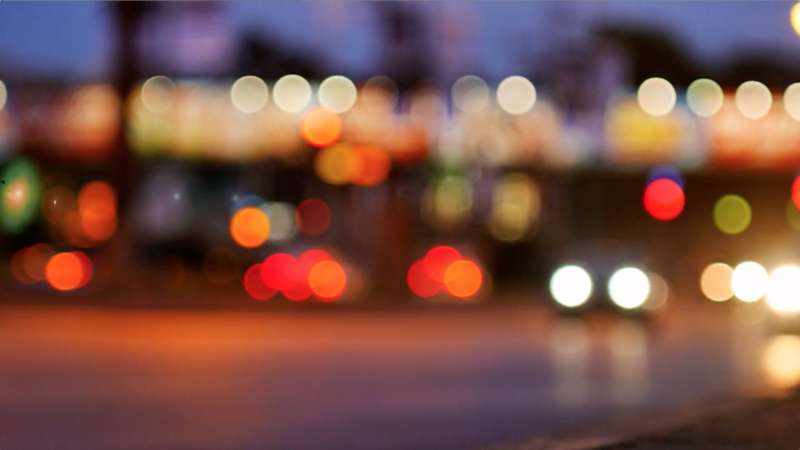 I was thoroughly impressed with GenRev(UK) Ltd. Their setup and workflow are exemplary. As a large engineering service company we have over 250 field engineers and technicians distributed nationally, I’m always looking for better distribution solutions. GenRev(UK) Logistics handle all our distribution requirements efficiently and without fuss. I can confidently say that GenRev(UK) Logistics can deal with our logistical requirements comfortably and efficiently. The services that they provide make them a key component for our business success. I am no longer considering any other option when it comes to distribution and logistics. 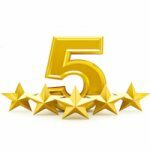 Since my company has been working with GenRev(UK) Ltd, I have been completely satisfied, not only with the service they give us, but also with the speed and simplicity of working with them. 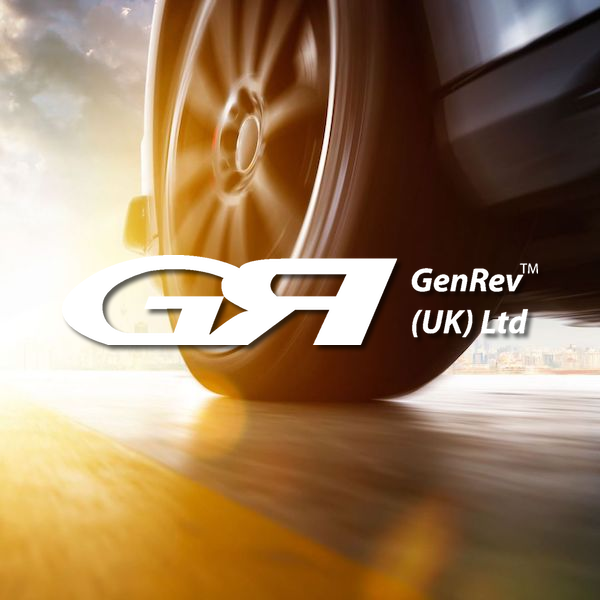 GenRev(UK) Ltd. Specialist Logistics – efficient, fast and reliable through the night, in boot & just in time delivery service with an unparalleled delivery success rate. If you have a time critical delivery to be made, you can trust GenRev(UK) Ltd to get it there when it needs to be there.